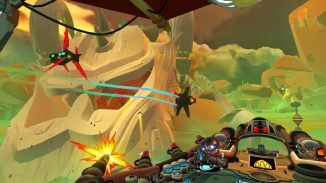 Tribetoy is releasing their new title Bow to Blood on PlayStation VR next Tuesday and today we got another look at some new gameplay from the game in the Take Command Trailer. 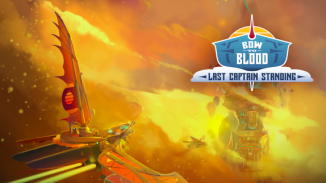 Learn the ropes of flying an airship and commanding your crew in Bow to Blood! Keep a cool head while under fire as you redistribute essence between a variety of systems to keep them operating at top efficiency. Send your crew about the deck to respond to every unique situation. And when the fight gets up close and personal, use your trusty sidearm to repel boarders.